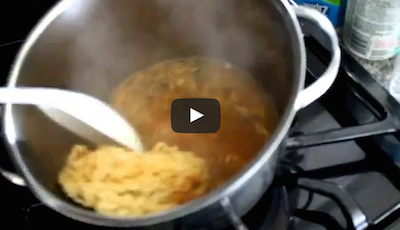 How To Cook Ramen Noodles With Weed - Sounds Yummy, Doesn't It? Stoner Tourism teaches you in the video below how to make Weed Ramen. Now, I have heard of Ramen being made several different ways, especially from people that have been in jail, but I have never heard of Weed Ramen! Have you? Check it out! Share and comment what you think!